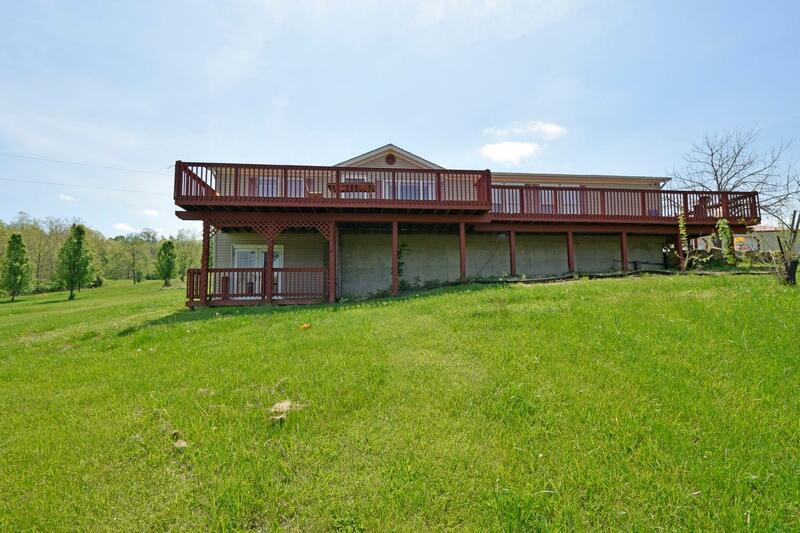 5 acres w/3 bedrooms, 2 baths and walkout basement. Includes 36x50 detached garage w/free-standing wood-burning stove & 220 electric. Sold AS-IS!